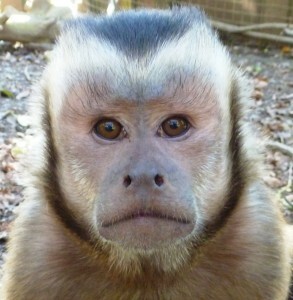 Adopt a monkey and help us to protect primates and habitats worldwide. Primates face serious threats worldwide, leading to forty three species now considered to be Critically Endangered. Deforestation and the bush meat trade are devastating wild populations and the cruel primate pet trade causes much mistreatment and neglect, with 5,000 privately owned primates suffering in the UK alone. 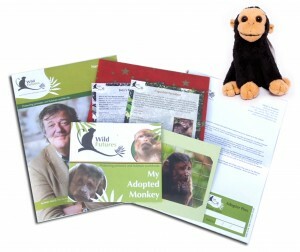 Help us to protect primates in the UK and abroad by Adopting a Monkey Today. Make a real difference: By adopting a capuchin or woolly monkey from just £3 a month you will be helping to protect primates and support our vital work. Wild Futures newsletters and more!